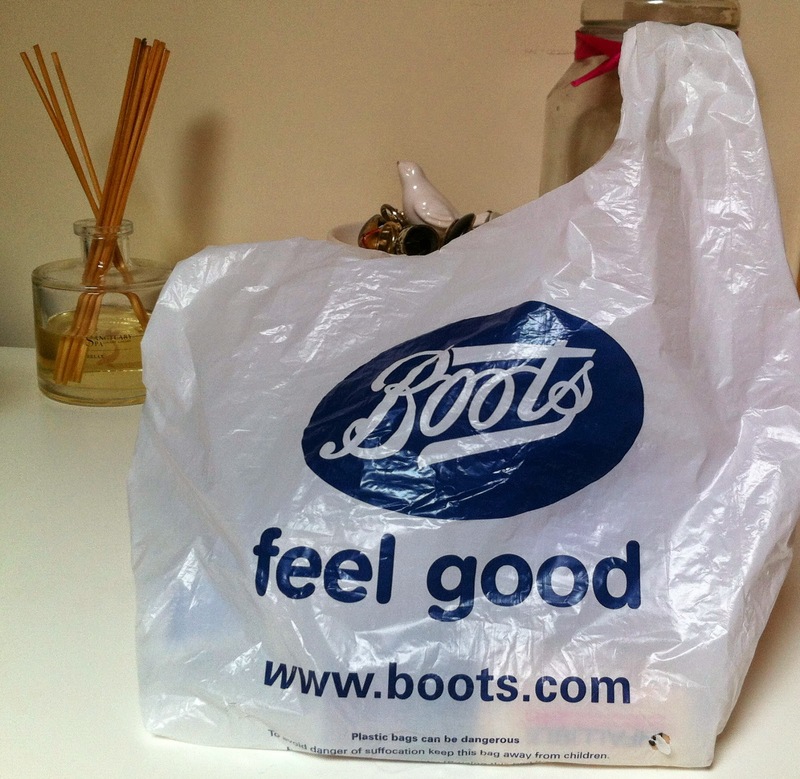 Hello lovelies, I popped into Boots the other day as I had one of those vouchers for double points so I thought what a perfect excuse to get some beauty products in the 3 for 2 offer to add my boots points up. 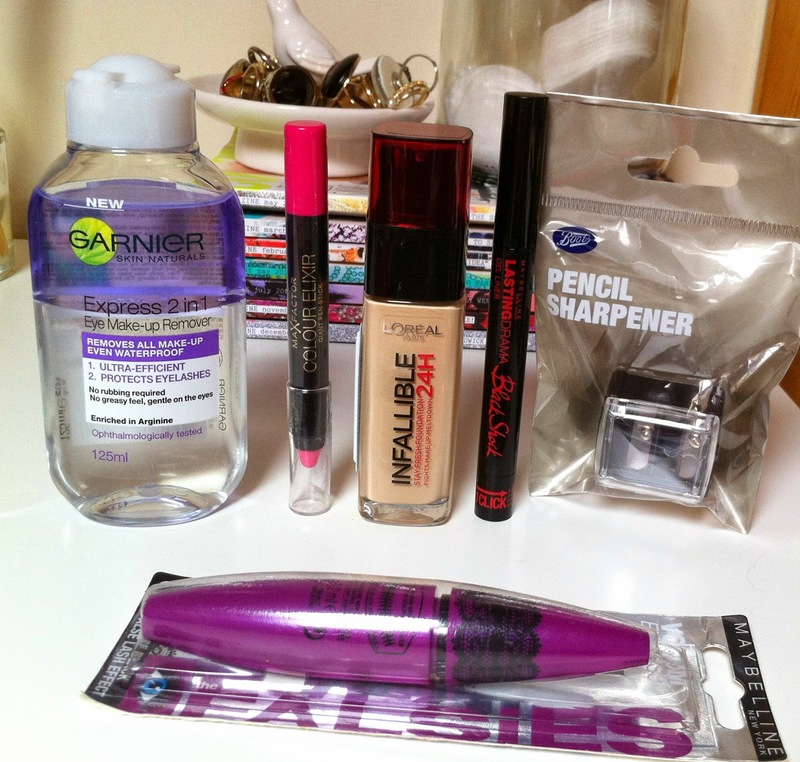 But of course when you go into Boots you could walk out with anything right? 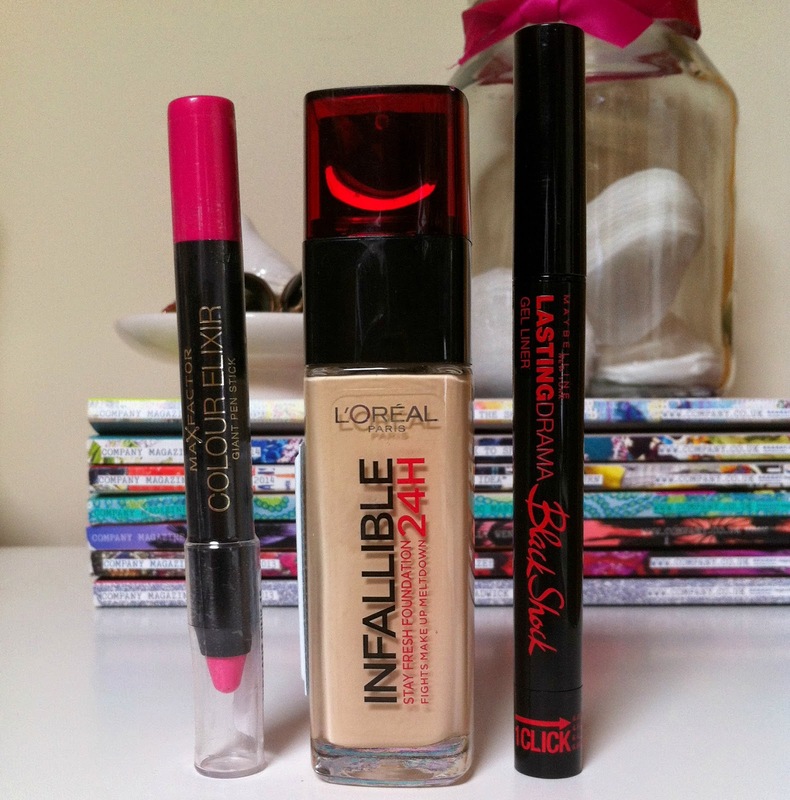 L'Oreal Infallible 24hr foundation - Natural Rose, I was after a new drugstore foundation for work and every day wear etc and I haven't tried this so this went straight into the basket. I have tried this a couple of times and it is very similar to there previous infallible foundation it just has longer wear which is a bonus and it does go lovely on the skin, I find it very similar to my Estee Lauder foundation. 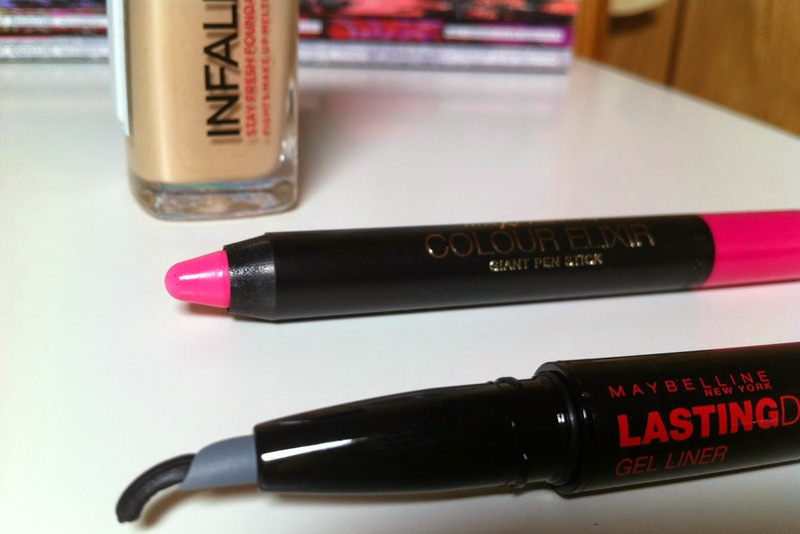 Maybelline Lasting Drama Black Shock Gel Liner - Black excess, I was also after a new eyeliner and I wanted quite a fine nib pen but I seen this, as I have never come across it before I was keen to also pop this in my basket, this was well worth the risk! It goes on beautifully and is so easy to use with just one hand if your on the go and need one hand for your mirror or for you beauty guru's who film YouTube videos this will be perfect for you. 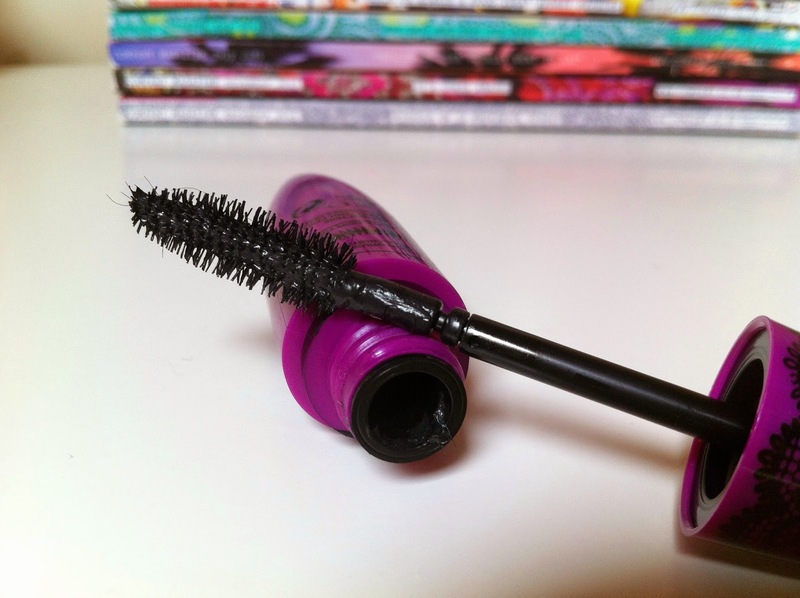 It comes with a twisty end that the gel travels up the stick, it is very pigmented and dries matte, really gives you a defined look on your eyelid to make those eyes pop and stand out. Max Factor Colour Elixir Giant Pen Stick - Vibrant Pink, Talking about standing out, I think you will with this beauty. 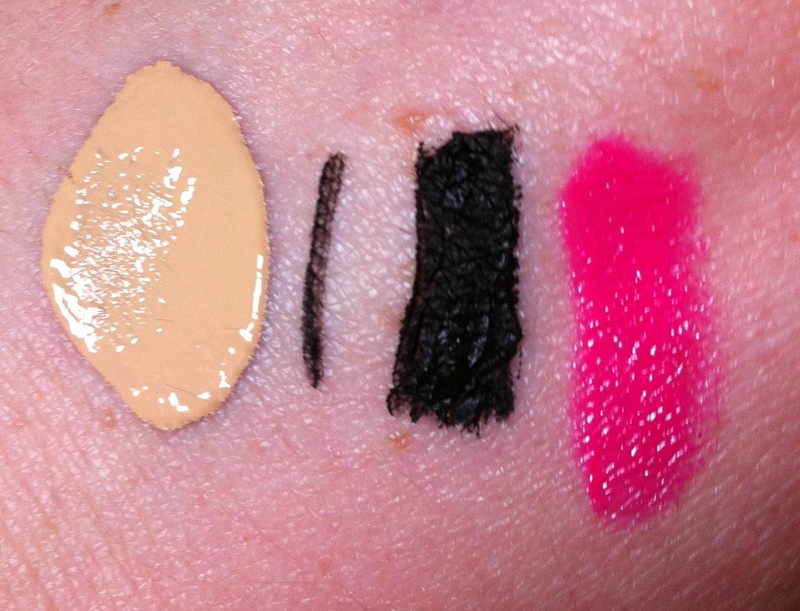 The shocking pink really stood out to me and I have a couple of these Max Factor giant sticks, they apply lovely on the lips and last a good few hours they remind me of my Nars lip pencils just cheaper! The only thing I don't like about this product is the scent, they smell like crayons, just colouring in my lips with a crayola like you do. 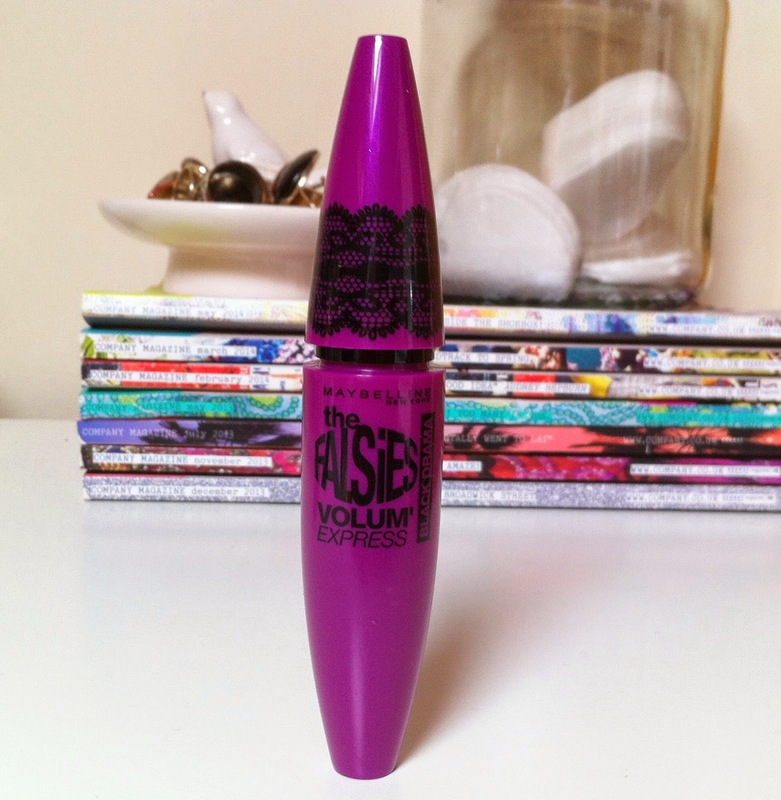 I always have a quick look in the clearance section because you can find some good bargains sometimes, quite recently I have found some good finds, usually I find rubbish but this was only £3.99 I thought it would be daft to turn that down as I love me some mascara, if you haven't already saw my mascara make-up collection HERE. Can't hurt to try another one right? 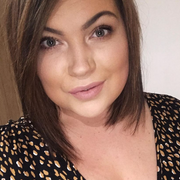 I am already in LOVE with it, it is quite messy and take's a bit getting used too but it makes my eyelashes look amazing, I am quite tempted to go back and get some more whilst they had quite a big stash of them. This double barrel sharpener with a small and larger hole was only £2 and I needed it for the bigger hole for my Nars satin pencils as there quite chunky. Now I have finally sharpened them and I love the sharpeners with the cover so you don't have all the shavings everywhere. Least I actually bought something I actually needed for once aha, without even thinking about it also. 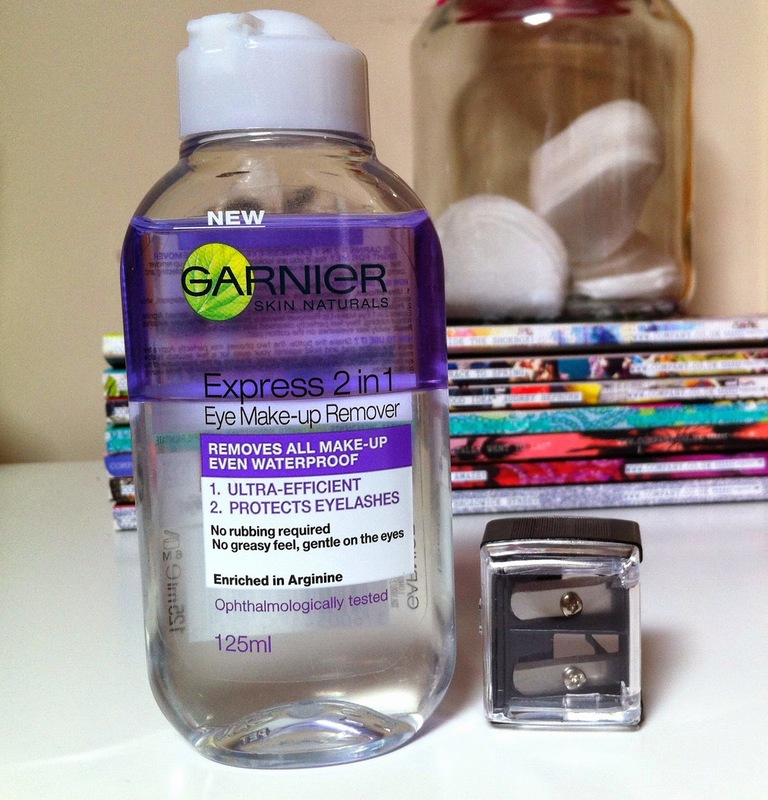 Then the last thing I picked up was this Garnier Express 2 in 1 eye make-up remover, this is so nice! I had seen a couple of reviews on a few people's blog posts so had to pick it up as it was on offer for under £2 also, bargain! It doesn't tug at all on your eyes you don't have to excessively rub your eyes to get all your mascara of, it does come of quite easily and doesn't sting my eyes at all or feel oily etc aftwerwards, I would recommend this. Have you been Boot's hauling lately? I know hunny, couldn't really leave it at that price could I haha! I love rummaging around the clearance section, I spotted some butter london nail polishes the other day for £6! Oh and me hunny, you can't beat a bargain can you! I bought a Butter London for £5 at Txmaxx once! But I thought it was poor, it chipped after two days considering they retail at £14! How was yours? Oooh the Maxfactor pen stick is a beautiful colour!